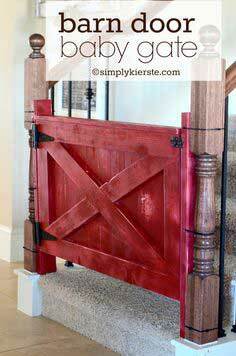 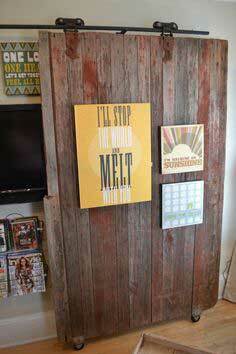 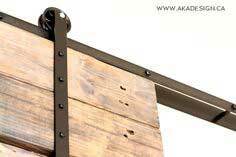 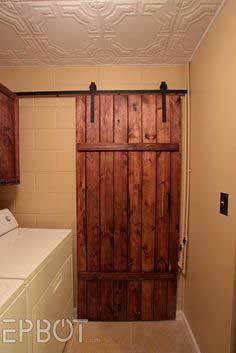 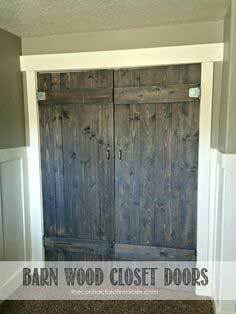 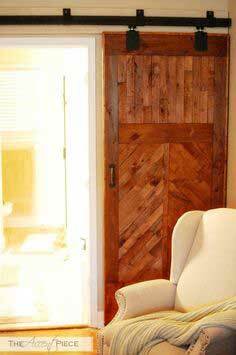 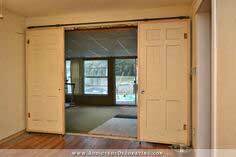 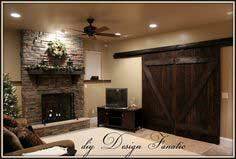 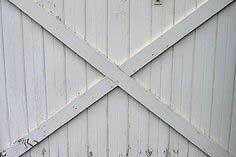 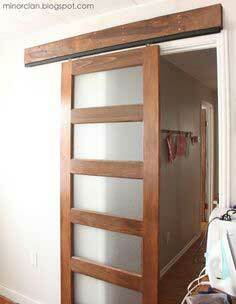 Whether you're replacing a closet door, closing off an unused part of the basement or just want a fun accent for your family room, barn doors can be made with a variety of woods and tracking units. 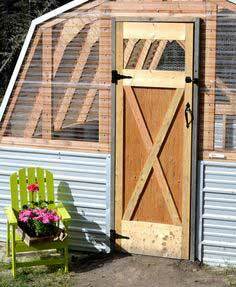 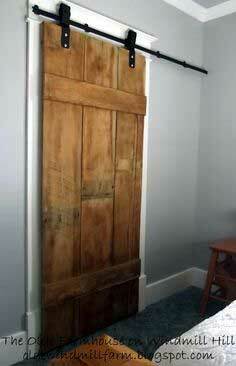 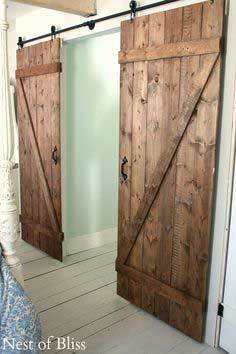 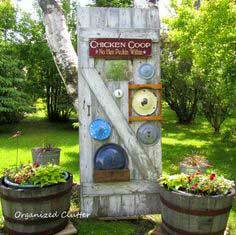 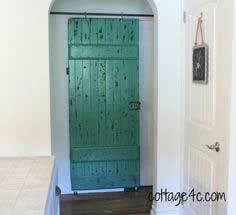 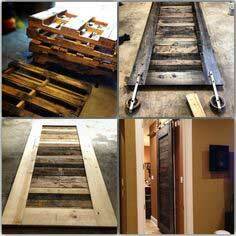 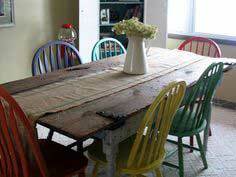 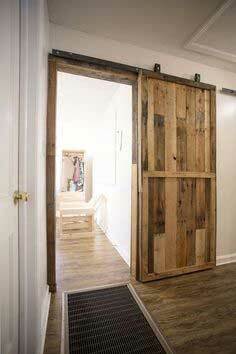 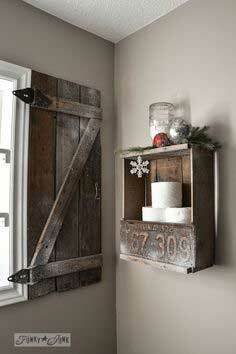 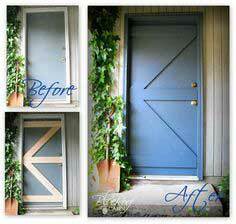 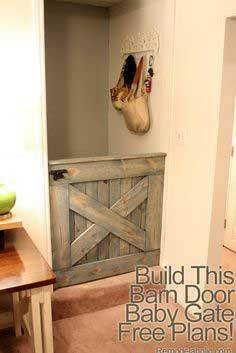 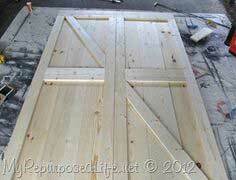 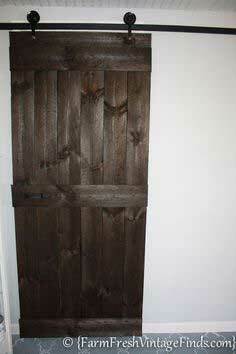 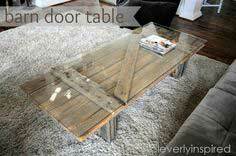 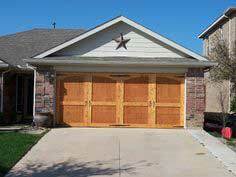 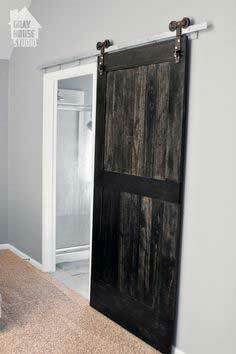 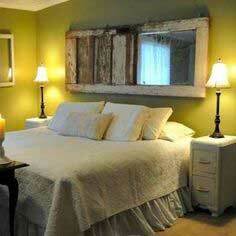 With a rustic and hand-crafted feel, these doors add a real country look to your home and are easy to construct. 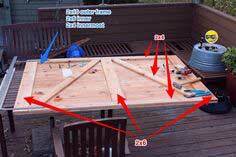 Purchase a ready-made tracking system or DIY it yourself to save big bucks. 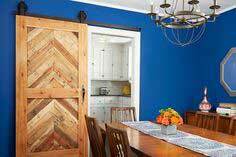 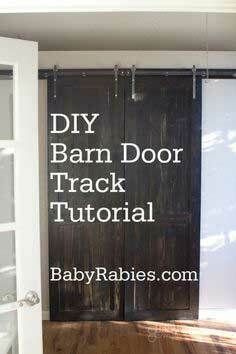 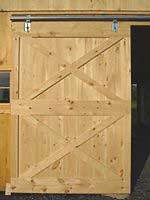 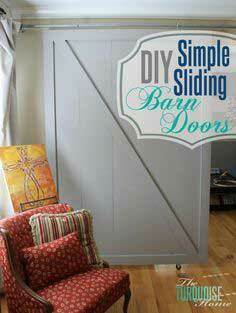 Barn doors are the hottest thing in decorative doors, and we've corralled the best plans and designs to make your next project a breeze. 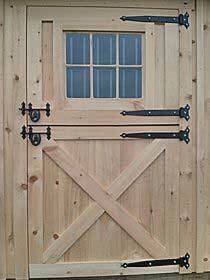 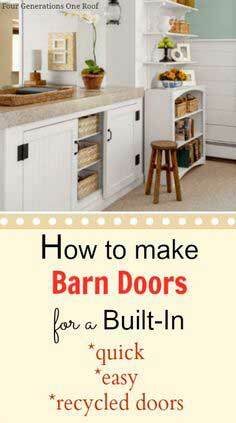 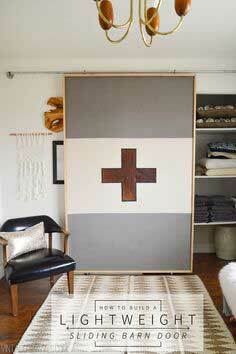 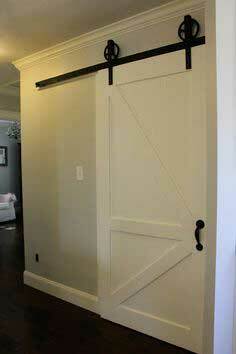 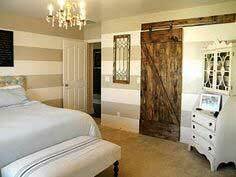 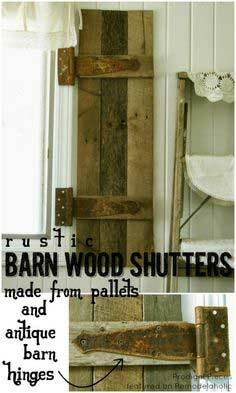 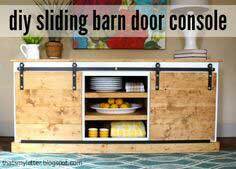 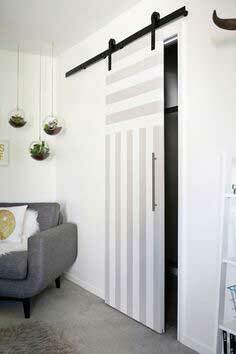 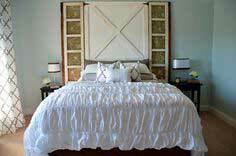 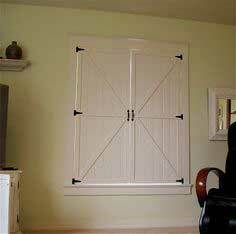 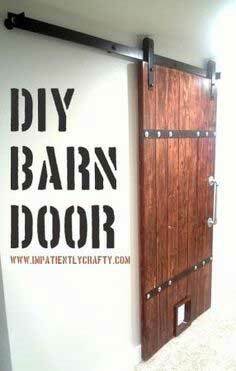 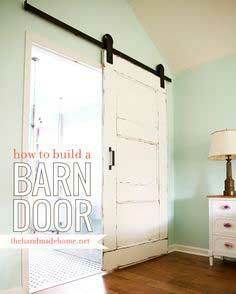 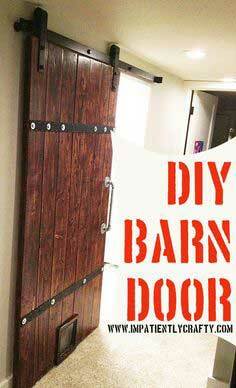 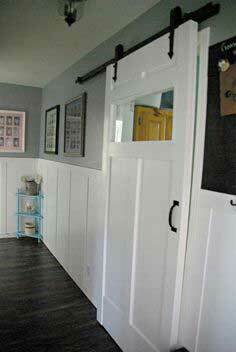 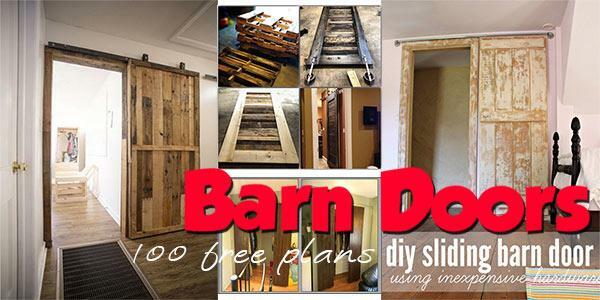 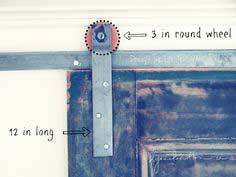 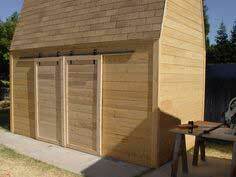 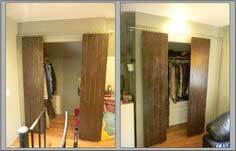 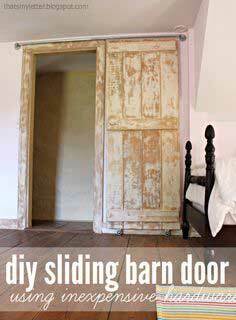 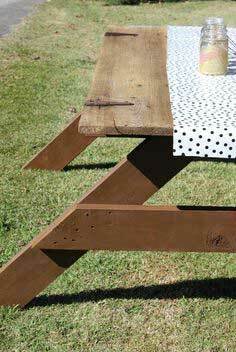 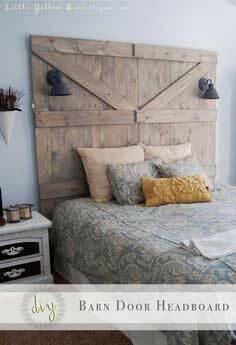 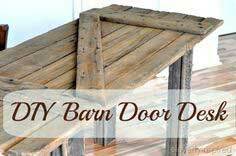 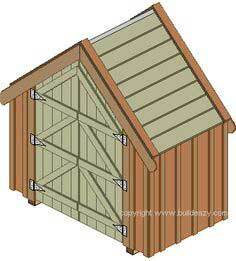 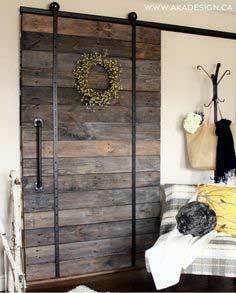 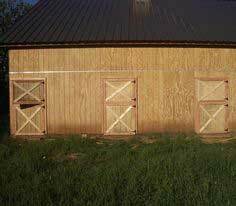 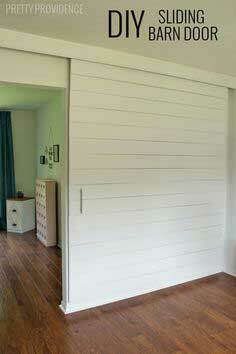 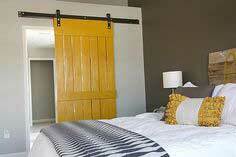 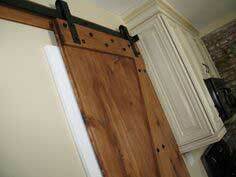 Browse through this collection of barn door plans that range from simple closet to TV covers and shutters. 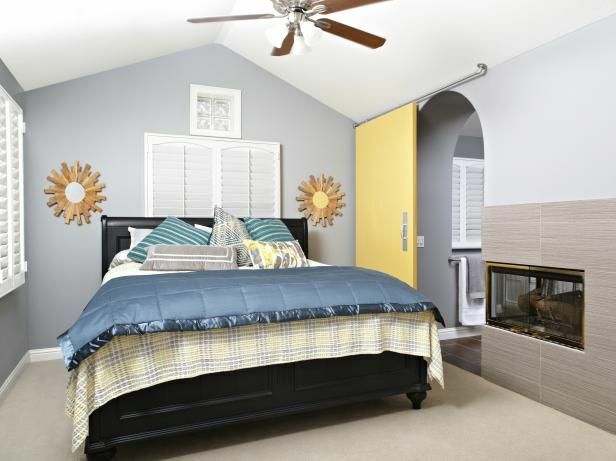 You'll find the perfect plan to suit your needs!